Mobile media is changing behaviours and there is a great opportunity for brands in this space, Twitter's UK sales director told the Internet Advertising Bureau UK Mobile Engage conference today. 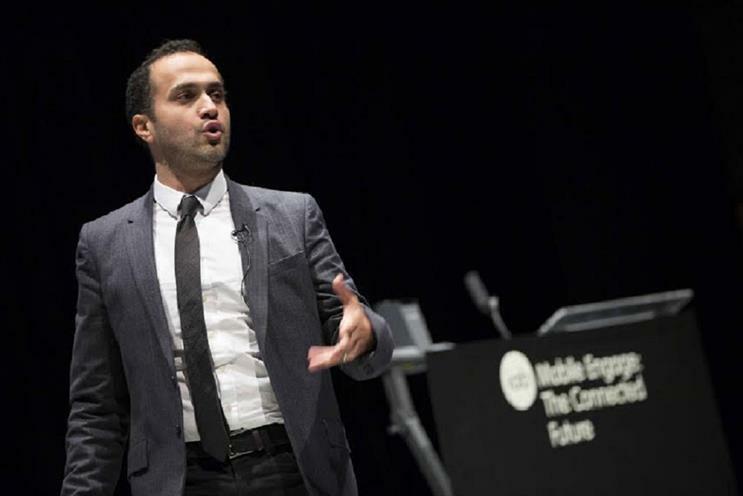 Dara Nasr said communication, content and consumption are the three ways that the mobile device is changing the world. Nasr explained that through communication brands can listen to what customers are looking for and used the example of Top Shop during London Fashion Week when it used what was trending during the week and promoted it through the brand’s sites, digitally and in outdoor mediums. The retailer saw 3.5 million engagements and a 75 per cent rise in sales. He said people do not understand how much content is available nor how much of a difference it can make. Nasr added that journalism has changed because of mobile and "everyone is empowered to report". In terms of consumption Nasr said mobile is changing the way people behave. He referred to a survey by YouGov which found 78 per cent of people enter a state of heightened anxiety when they lose their phone or are out of signal. He used the example of Kanye West standing on a table in Nandos at the O2 in Greenwich and inviting people to take a photo of him. Everyone obliged but turned their backs and took a selfie. Nasr said: "It’s changing behaviours, the selfie stick was the biggest selling product last Christmas."